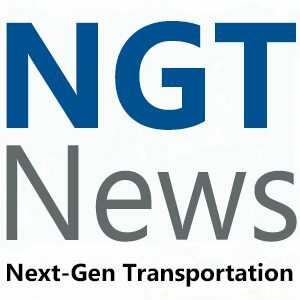 From school buses to garbage trucks, delivery vehicles to ride share fleets, airports to warehouses, electric vehicles are working hard, transforming industries, and lowering costs. 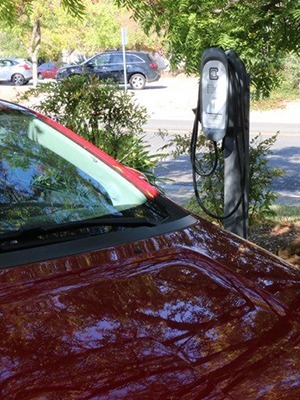 Electric vehicles reduce costs by eliminating or reducing the need for gas and maintenance. And today’s consumers care that you’re leading the way to a sustainable future. 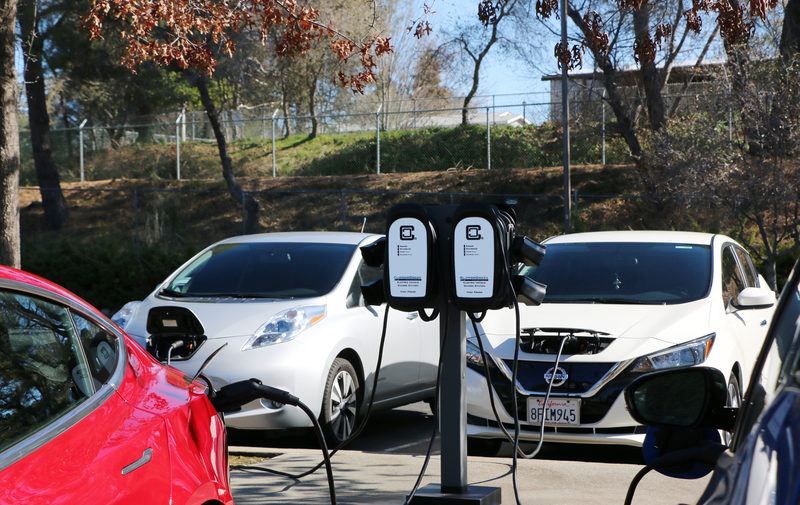 Today’s industrial electric vehicles are built to haul freight, deliver goods and move people. 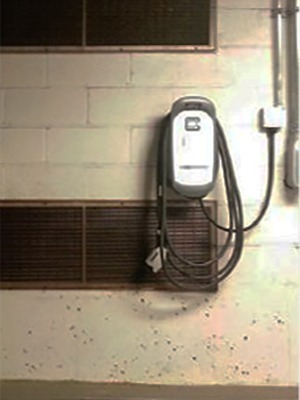 When you make the switch to an electric fleet, your employees will enjoy a quieter, safer and cleaner workplace. 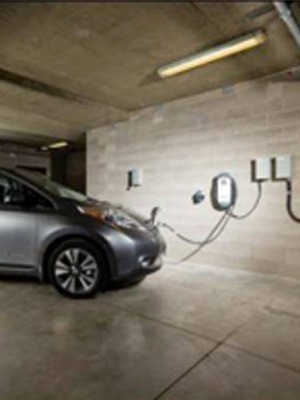 Expensive gas and servicing internal combustion engines become a distant memory when you make the move to electric. 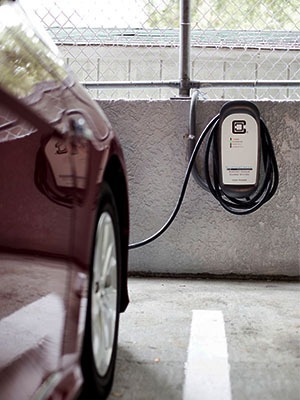 With fewer moving components, brakes that last twice as long and oil-free motors, electric vehicles need next to no maintenance. 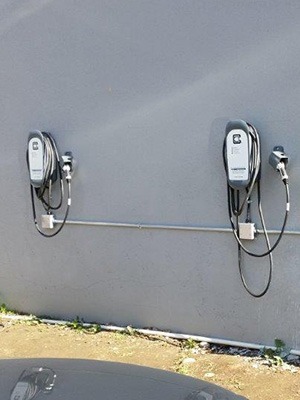 Just plug in and count the savings. 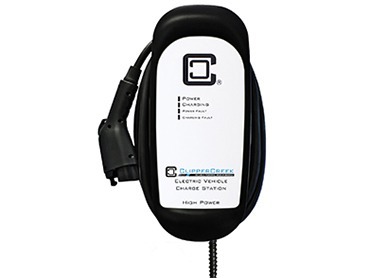 ClipperCreek® is the market leader in high power and fleet EVSE manufacturing. 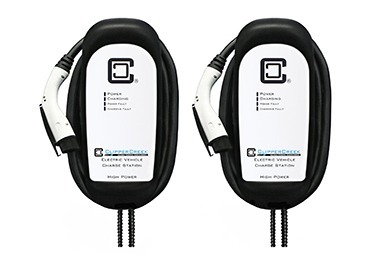 We offer the largest variety of power levels, fitting every fleet’s needs. 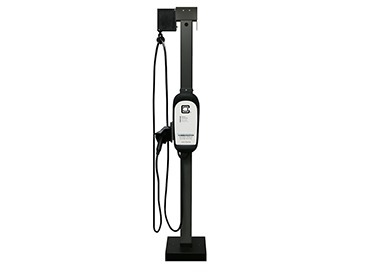 Our commercial pedestals make adding a second charging station to maximize space easy and affordable. 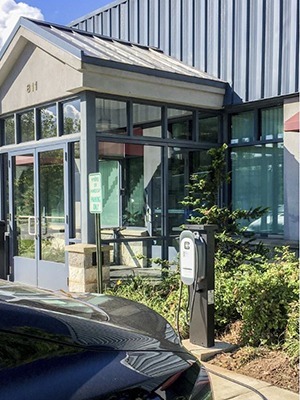 ClipperCreek® offers commercial charging stations at the highest power level (up to 33kW) with a variety of innovative solutions to provide additional functionality such as access control, energy monitoring, and building energy management system integration. 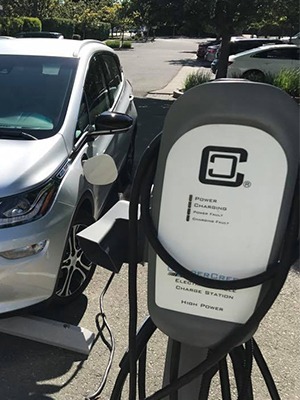 Electrification of a fleet can put a large load on the facilities electrical system, ClipperCreek® has a variety of power sharing solutions available for fleets looking to charge vehicles within a specific power budget. 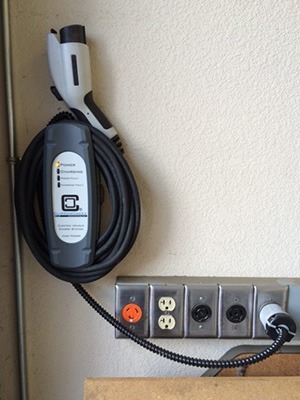 There are many federal, state and local incentives for installing Level 2 charging stations. 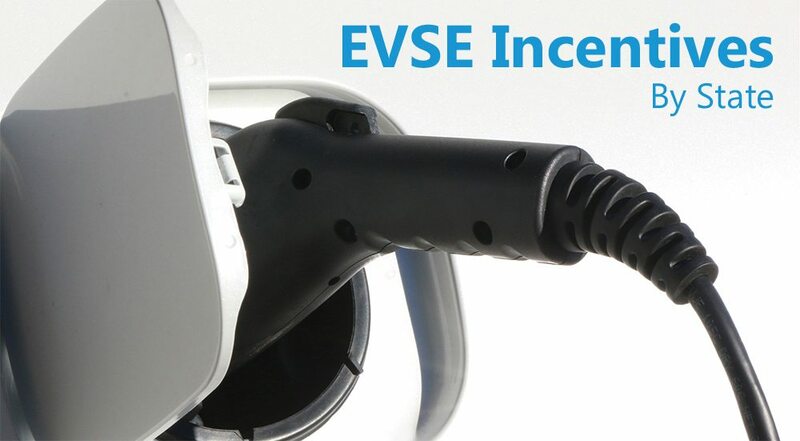 Click here for a list of some of those EVSE incentive programs. 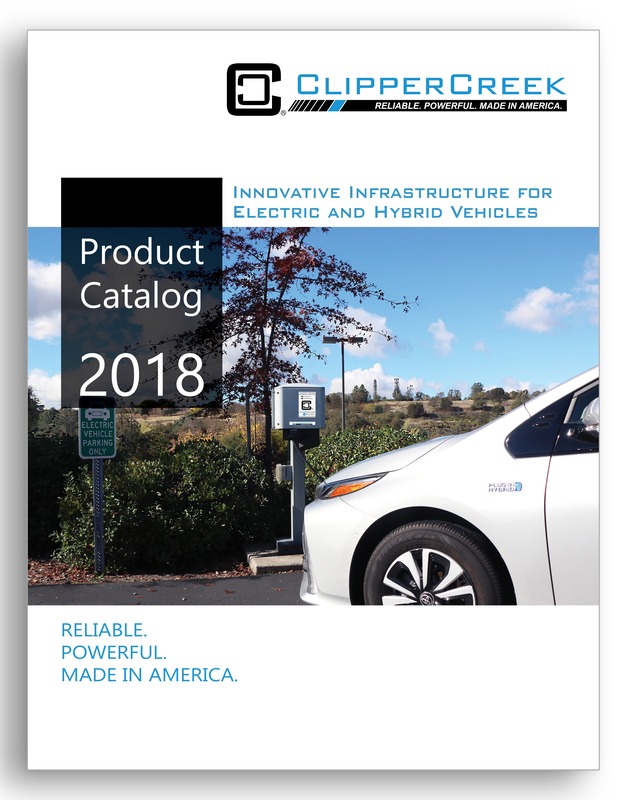 Federal tax incentives cut up to $7,500 from the up-front cost, and other electric vehicle incentives add even more savings. 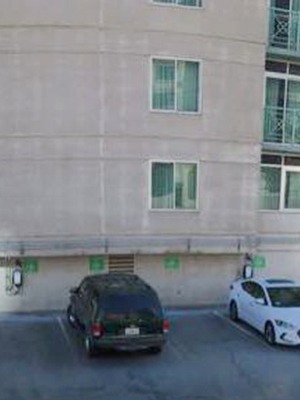 With minimal maintenance and no more gas bills, you could save thousands on day-to-day operational costs. 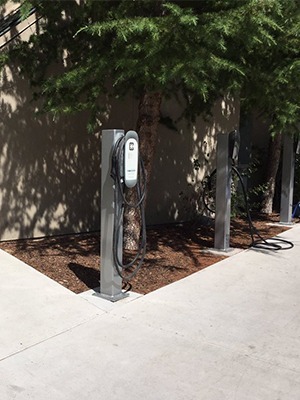 As a non-profit promoting public charging station installations all over the United States, we work with many electrical contractors doing their first EVSE projects. 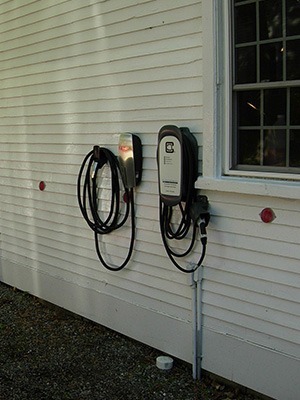 Every one of them comments on the clear and thorough installation instructions and the ease with which all the ClipperCreek equipment can be quickly installed and operational. 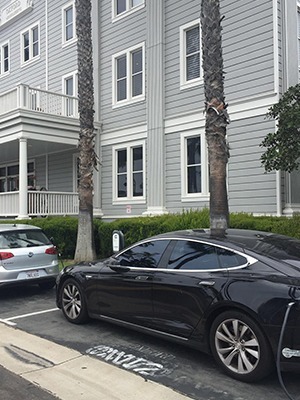 I have loved our experience with ClipperCreek. 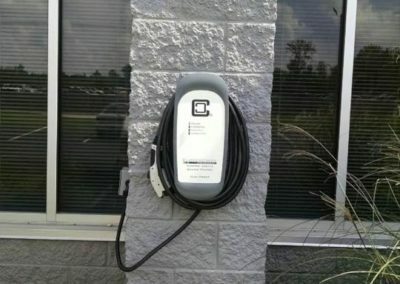 Their chargers are the most reliable on the market which gives me peace of mind for our customers. 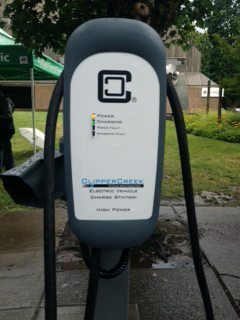 I know that when they use ClipperCreek, they will always be taken care of. 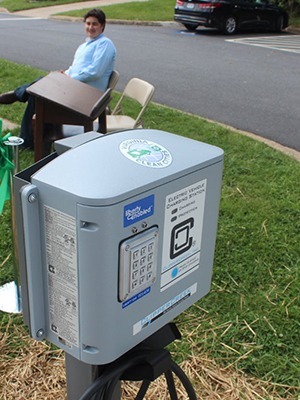 ClipperCreek® is known for having the easiest install in the industry. 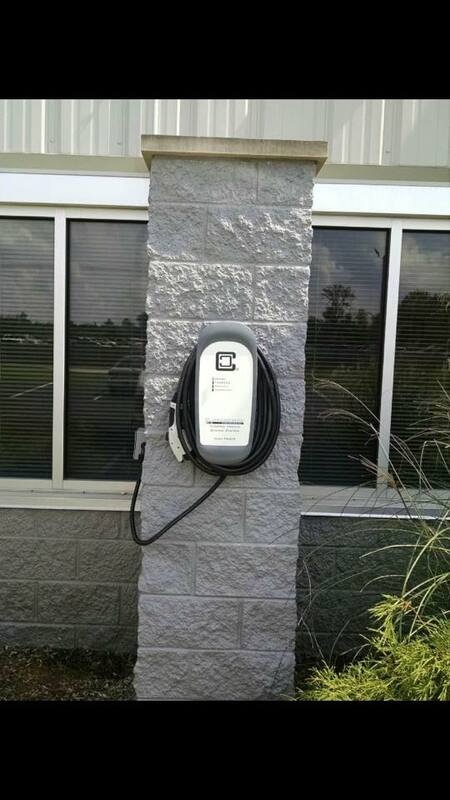 Check out these great photos from our extended ClipperCreek® family!